We completely renovated and utterly transformed this former Claim Jumper restaurant into a new day care facility for LePort Schools. 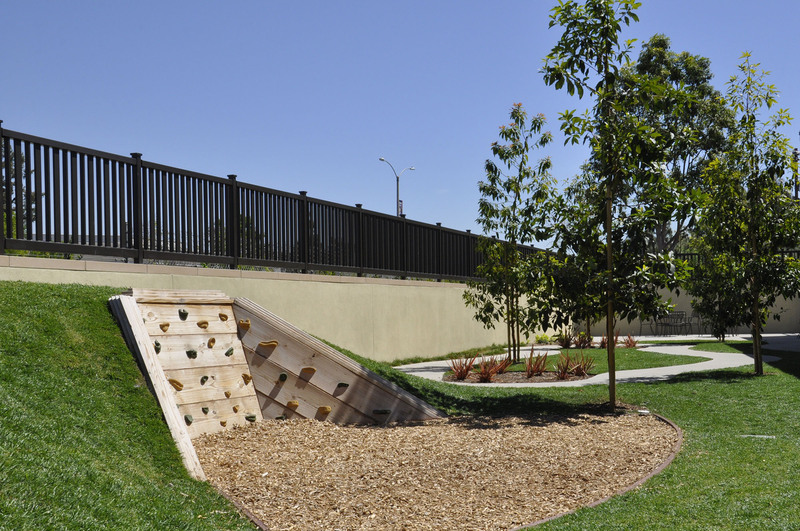 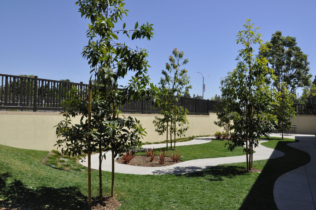 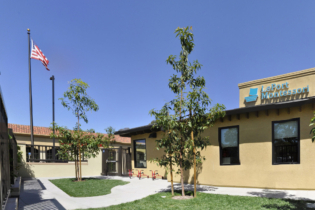 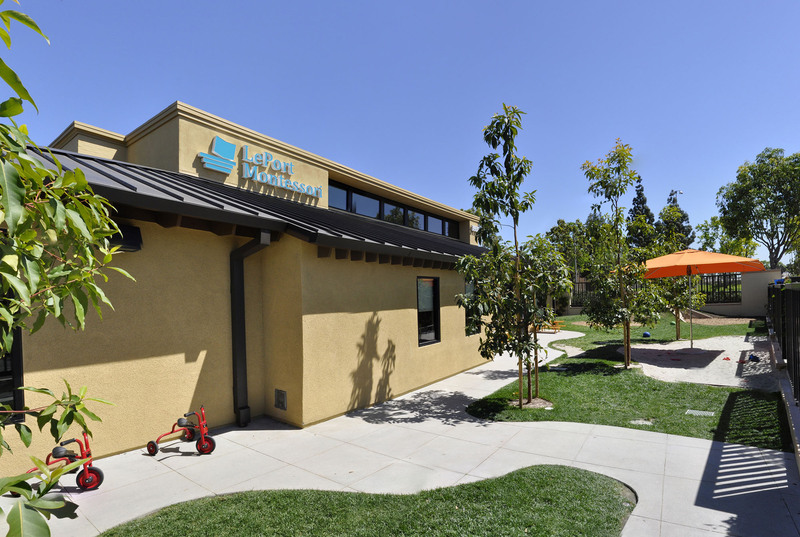 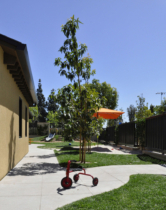 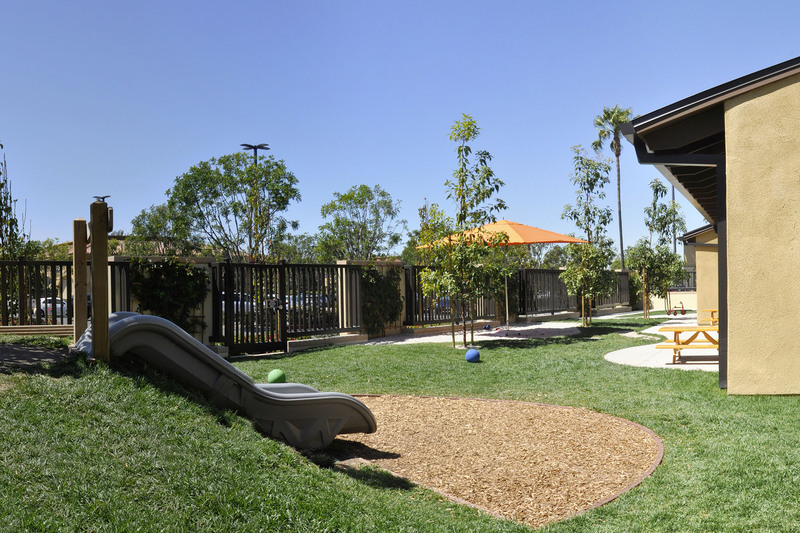 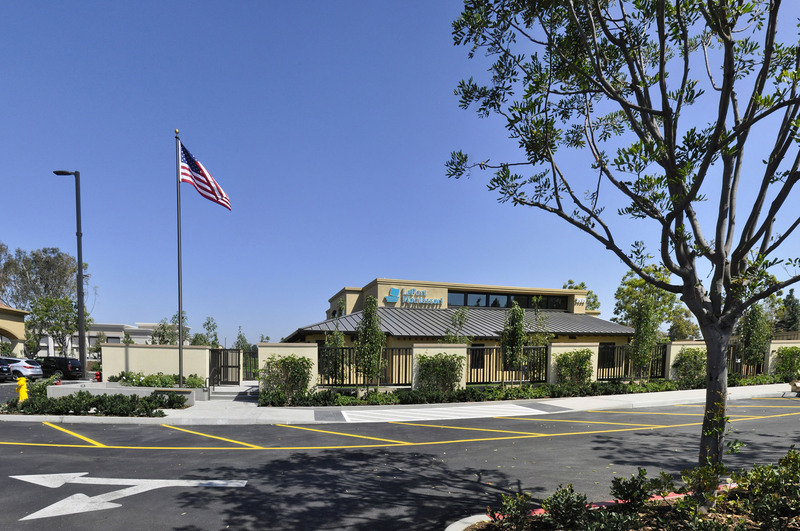 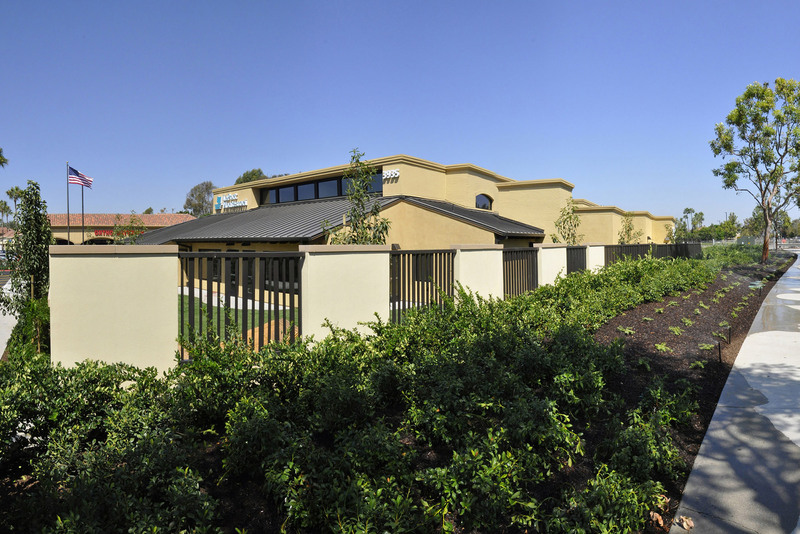 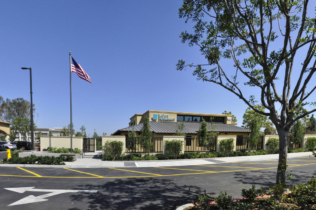 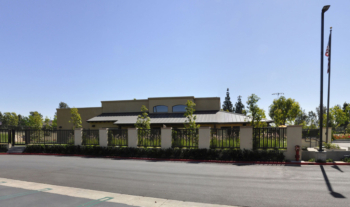 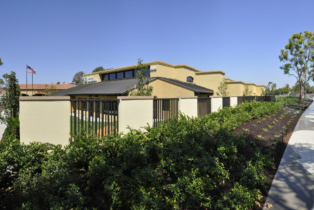 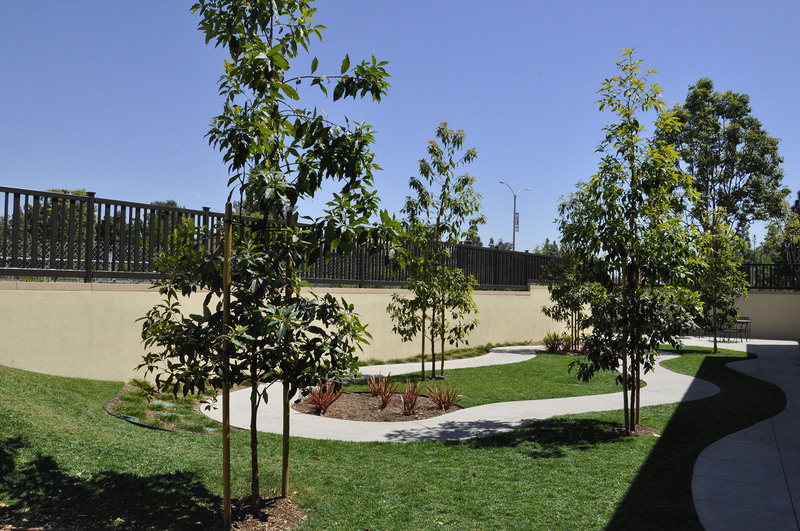 Located in the Westpark Plaza shopping center in Irvine, the facility now houses LePort’s Mandarin Immersion program, where toddler and preschool aged children are taught exclusively in a Mandarin-language-only environment. 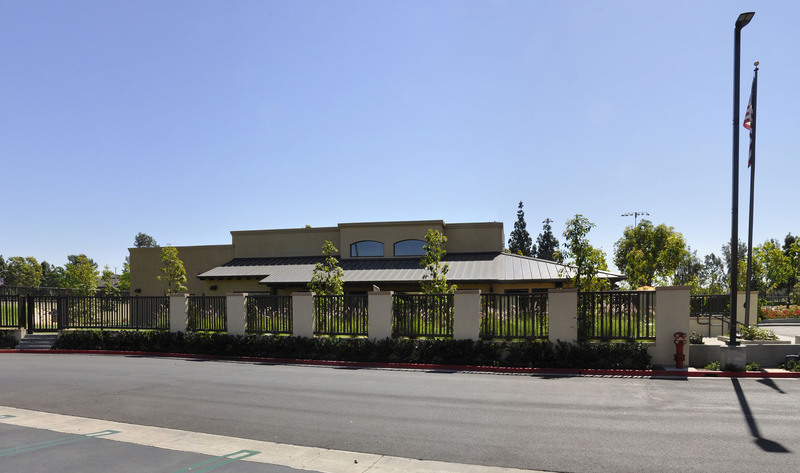 In addition to the tenant improvements for LePort, Parson Architecture was also responsible for related improvements under a separate contract to The Irvine Company Retail Properties.